Most jars with a spout don't seal the spout. 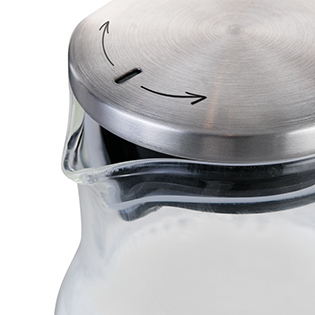 Our PENGUIN jars do, and they use a high-quality silicone seal to do it. 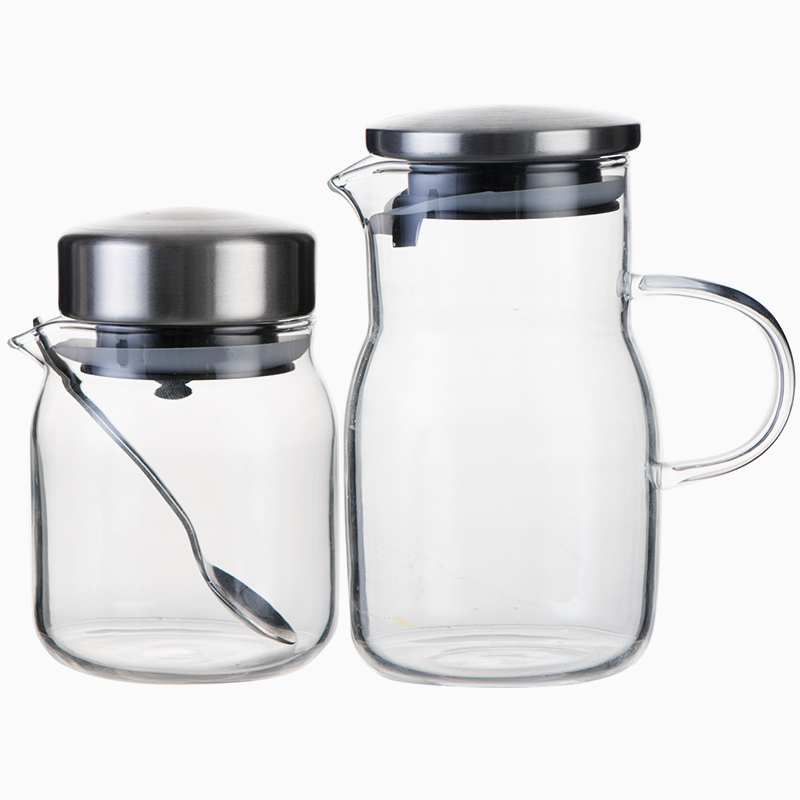 The sugar jar comes with a small spoon, but you can also pour the amount you want. 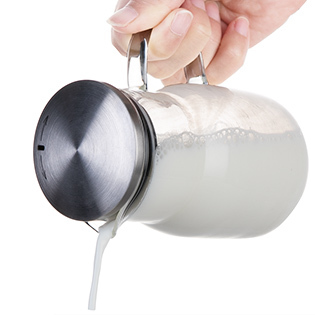 Add cream or milk to your coffee, and give an easy twist to both lids. The spouts seal and there's no chance of a spill. Spoon for sugar is included. Stainless and glass fits every decor. Perfect size for your table.